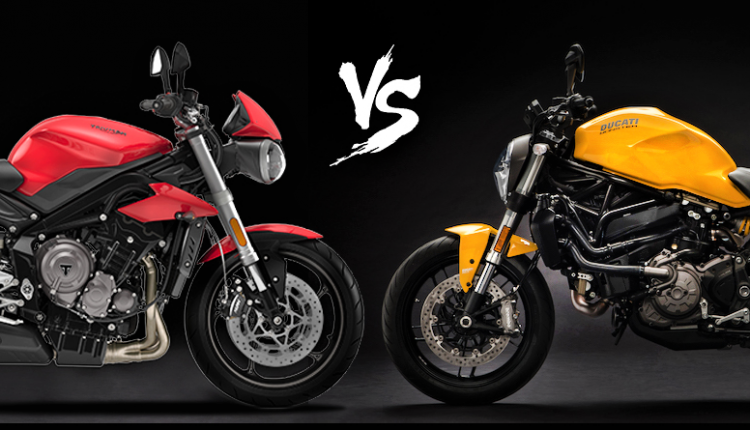 Triumph Street Triple S vs Ducati Monster 821: Spending close to INR 10 lakh on a motorcycle means you are a dedicated petrol-head for sure. The Indian market has a number of options when it comes to a superbike but two street-fighters have a special place among all of them. 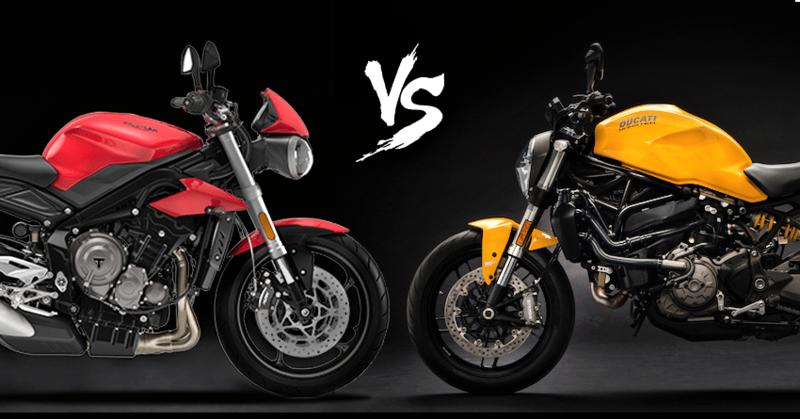 Triumph Street Triple and Ducati Monster 821 are two well-known names with almost every component that one desires around this price tag. Also, these two brand names command a premium over their Japanese rivals for bringing class-leading built quality and excellent customer service records. If you are still confused by the thought of selecting one among them, here you can find the exact differences between both these street-fighters. 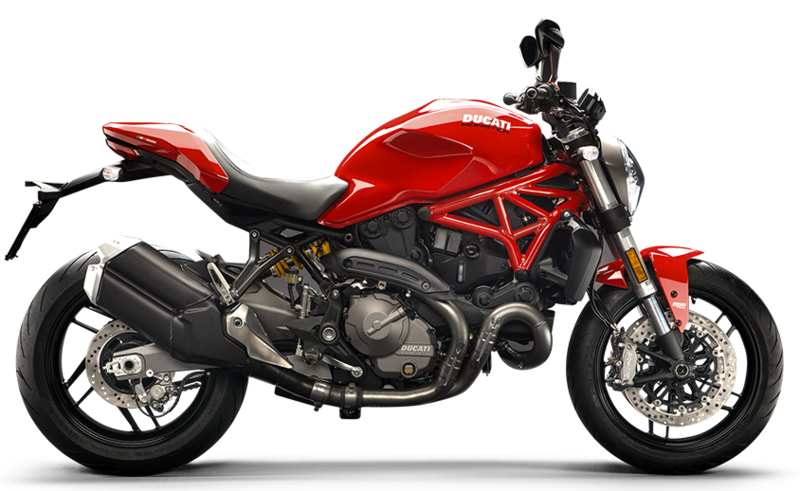 Ducati Monster 821 comes with a brilliant 821cc, L-Twin engine producing 109 HP at 9250 rpm and 86 Nm at 7750 rpm. The engine is tuned in such a way that it produces loads of more power in comparison to Monster 797. Triumph Street Triple S, the model considered here for comparison, comes with a 765cc, inline 3-cylinder engine producing 113 HP at 11250 rpm and 73 Nm at 10,421 Nm. 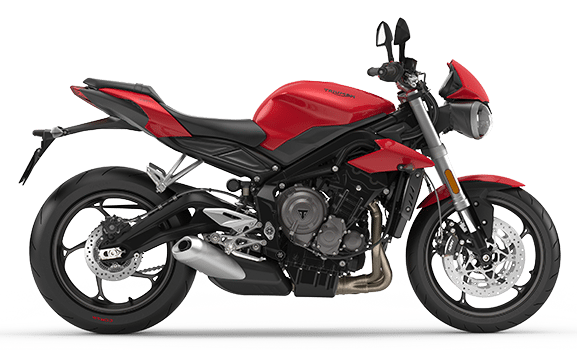 It takes a lot of stress for Street Triple to reach its peak power value and thus, one will enjoy revving the engine to a higher point on the latter. Monster 821 delivers all that power in the usable range. Monster 821 weighs 180.5 kg without fuel and fluids while Street Triple S tips the scale at just 166 kg. The rider can fill 16.5 liters of fuel into the former while Triumph offers an even bigger 17.4-liter fuel tank. The wet weight in case of Monster 821 (206 kg) is still much higher in comparison to Street Triple S.
This lightweight and agile frame of Street Triple S makes it an effective corner craver, that too without carrying SuperSport style body fairing at all. Those looking for a comfortable option will consider Monster 821 for its variable seat height limit of 785-810 mm. Triumph Street Triple S comes with Nissin front dual disc brakes (310mm) while the rear is a 220mm Brembo unit. Ducati offers the Monster 821 with Brembo M4-32 calipers at both ends, resulting in a better setup with larger discs at both ends (320mm front, 245mm rear). Suspension duties are handled by 41mm USD forks on Street Triple and 43mm USD forks for the Monster 821. Both bikes come with a similar tire size of 120/70-ZR17 for front and 180/55-ZR17 for the rear. Monster 821 offers better wheel travel, resulting in easy absorption of bumps that can show up suddenly on Indian roads. As the design is totally subjective, we will not consider that for a comparison. Monster 821 comes with riding modes, power modes, traction control, ride by wire and Bosch ABS as standard. Optional equipment like quick-shifter and data analyzer can be installed at a later stage. 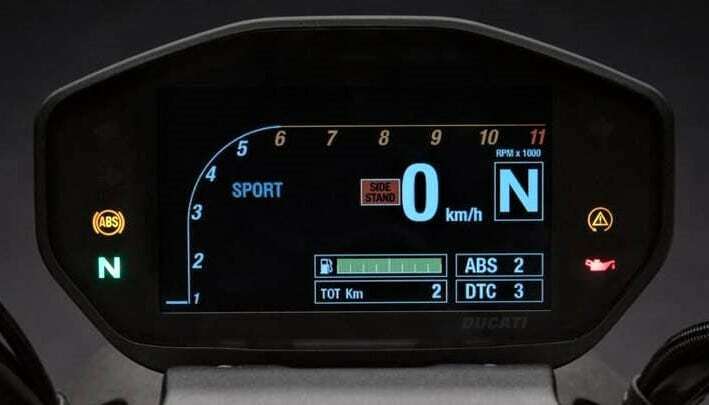 Triumph Street Triple S comes with similar of equipment as standard but brings semi-digital console in place of a TFT screen. 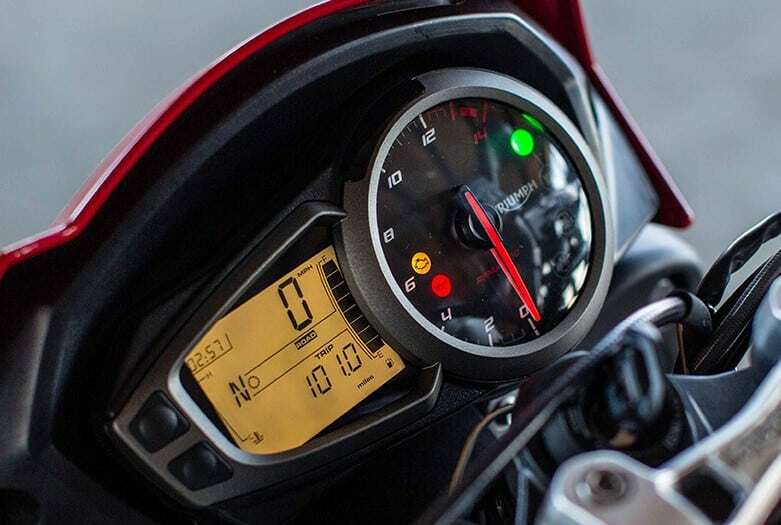 The all-digital display is available with RS variant of Street Triple while Monster 821 gets a similar unit as standard. Monster 821 comes with a price tag of INR 9.51 lakh while Street Triple S costs INR 9.19 lakh. Without any doubt, the former proves its mettle in most values.